Microsoft’s Project Spark will be discontinued from August this year, which was announced in 2013. Thomas Gratz who is Community Manager has announced to switch off the Project Spark, he elaborated that players will lose the capability to upload their creations on Xbox Marketplace or Windows Store or download user-generated content from next August. Gratz through black and white expresses,“This was an extremely difficult decision for our team that we do not take lightly. When “Project Spark” transitioned away from active development last fall, many of our team members moved to other projects within Microsoft Studios. While this means there have been no layoffs at Microsoft, it also means it’s simply no longer feasible to continue the behind-the-scenes work involved with keeping “Project Spark” up and running with meaningful updates and bug fixes, so we have come to this hard decision,” . According to Gratz, the team has already released thousands of assets, 46 content packs, and 16 updates since rolled out. For the purpose of educating the community, hundreds of live streams and videos had been produced and similar had been done by fans. While DailyDot holds that, “The death of Project Spark was likely inevitable from that point on, though it never quite got off the ground in the first place. 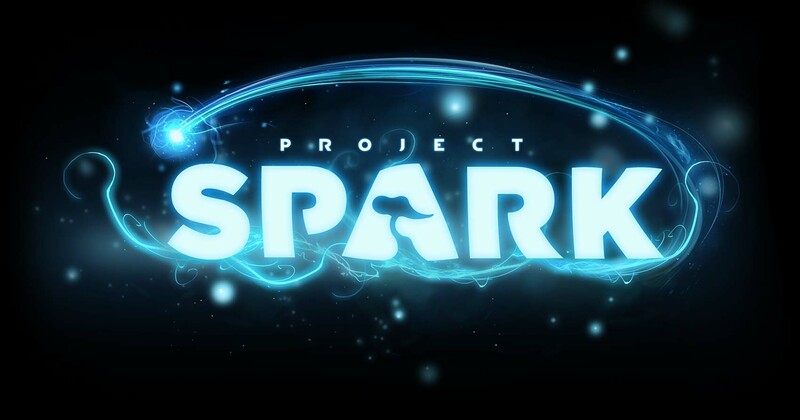 Microsoft offered up a variety of unclear descriptions that marketed Project Spark as a make-your-own-game system, but never fully executed on the promise of that pitch” . Those can avail the credit to their Microsoft account who have purchased and regain the Project Spark Starter Kit from retail outlets. For more information about the Project Spart retirement, please visit Xbox’s support webpage.